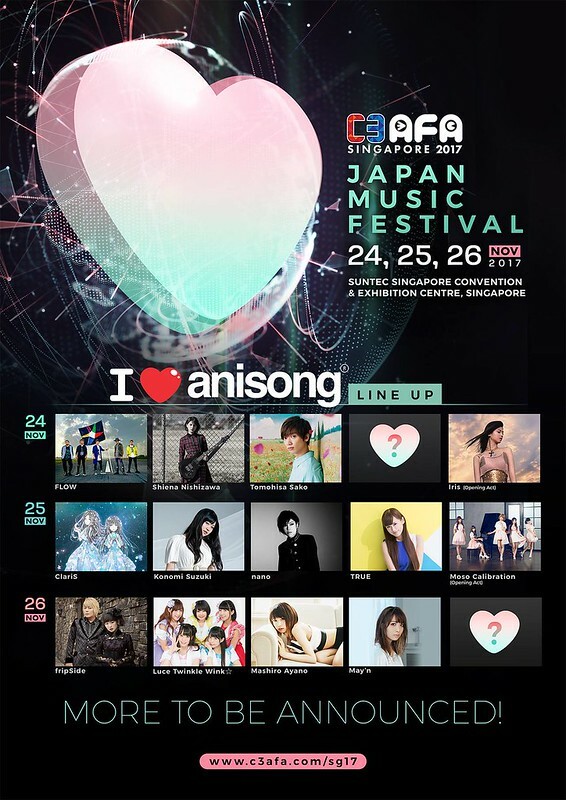 AFA have just become bigger with a collaboration with C3, and the event dates are finally decided! 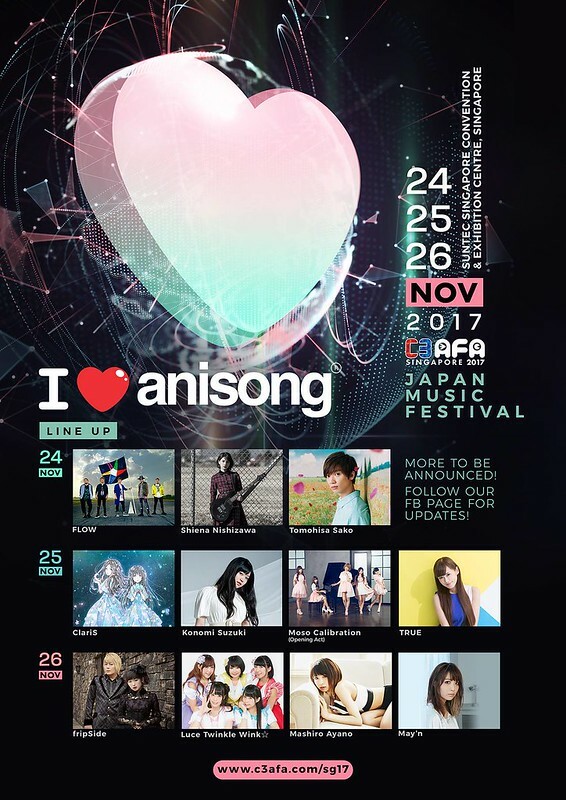 Singapore, 22 March 2017 – SOZO, organiser of Anime Festival Asia events and Sotsu Co., Ltd, organiser of C3 events, have joined together to create “C3 AFA”. 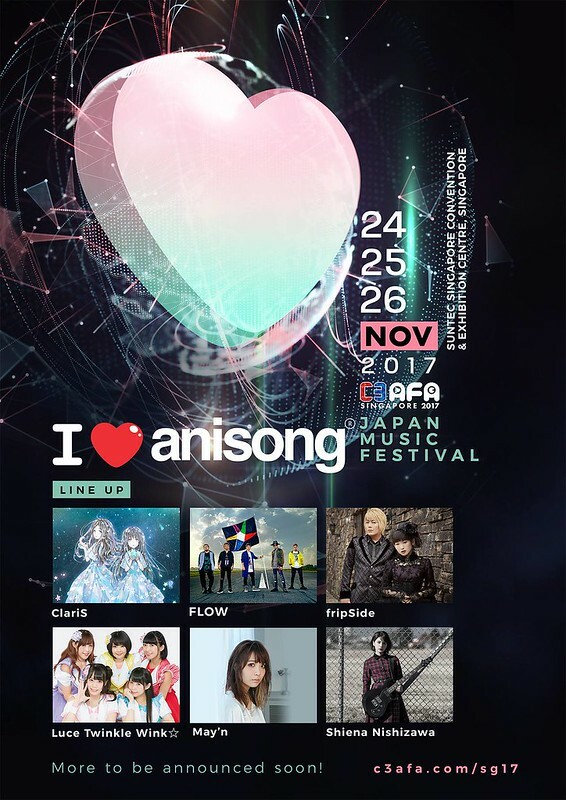 This new event aims to become the regional Cool Japan Event of Asia by developing a B2C event representing various Japanese contents such as anime, characters, comic, game, music, novel and more.